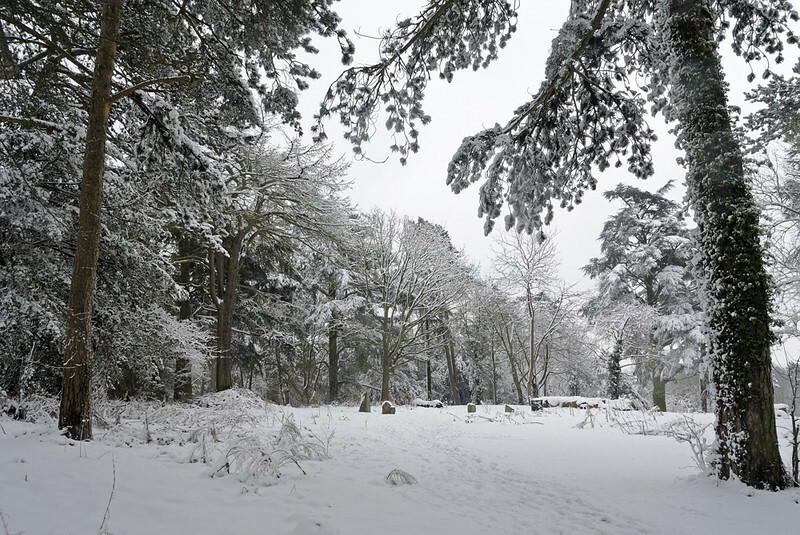 Well winter is still with us, so with a break in the snow fall I took a walk through the snow (quite deep on places) to Ley Hills park. Almost no one around, I bet it would be different if it was sunny. Will be back when it's sunny.